A great variety of services and a remarkable team of partners guarantee the best result for celebrating your most important personal moments. 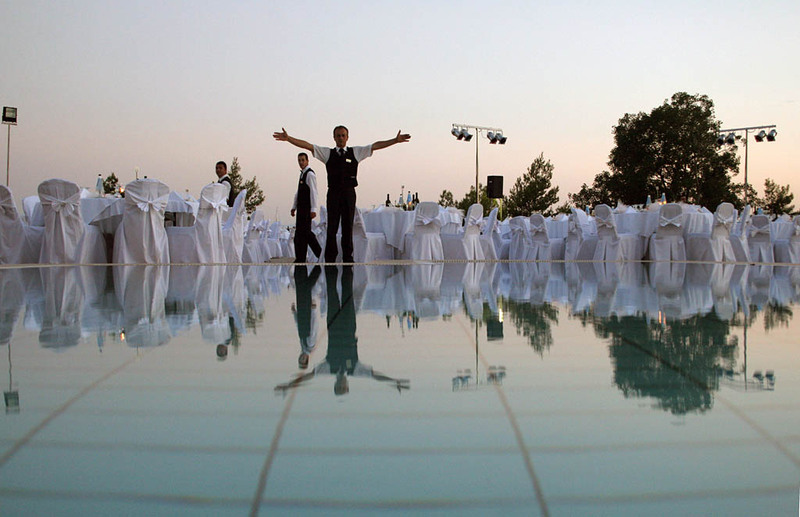 The experienced and friendly staff at AKS Porto Heli hotel will ensure the most detailed organization coupled with impeccable service, while the unique verdant gardens next to the pool area that overlook the moonlit harbor of Porto Heli comprise the perfect backdrop for the most memorable reception. 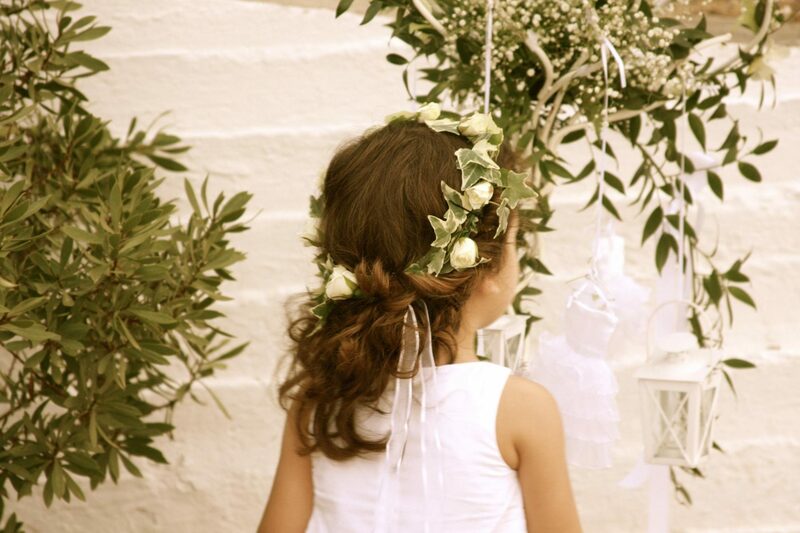 We undertake the events’ organization of wedding receptions, baptisms or christenings, children’s parties, anniversaries and all kinds of celebrations, leaving you only with the fun part!